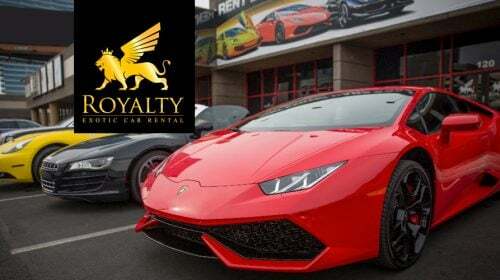 Beverly Hills Rentals is your one stop shop for quality and luxury. 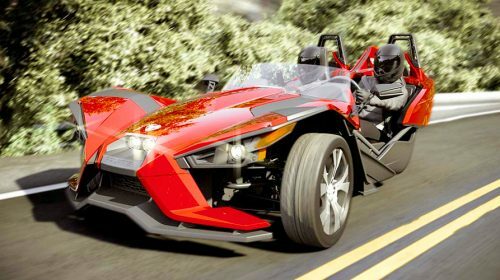 Find your dream car with their incredible fleet. 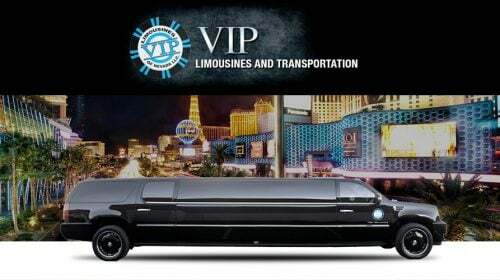 Ride like a celebrity in a sports car, luxury vehicle or exotic car and feel the full glamour of Las Vegas.